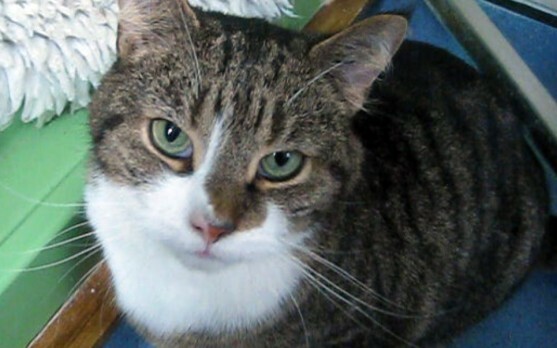 Snoopy is a very sweet tabby and white boy who came back into the charity when his owner could no longer keep him. We knew Snoopy was quite a nervous cat and upsets could cause him urinary health problems. As a result he is following a special diet and taking a daily medication which the charity will continue to provide. 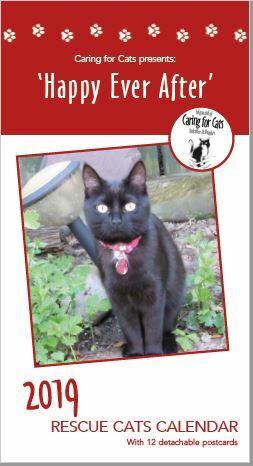 Snoopy is otherwise a happy little cat who loves his toys and being softly stroked in the loving home of a volunteer foster carer.